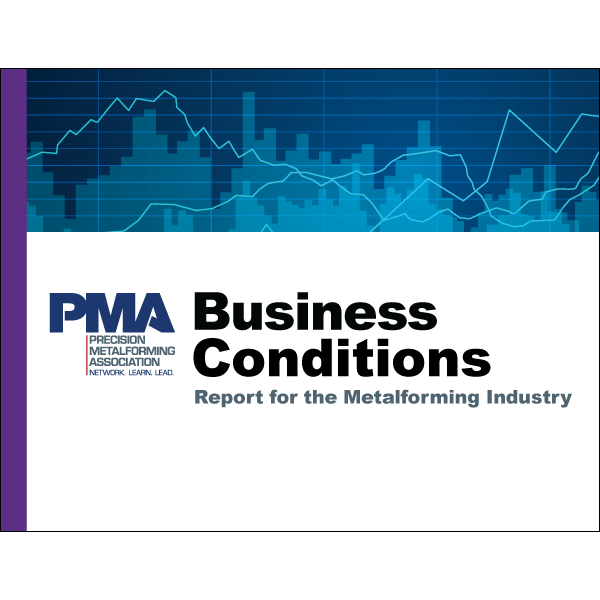 The Precision Metalforming Association (PMA) provides you with comprehensive data to optimize your company's operational and strategic performance. The business reports cover multiple functions of your business and are proven to help companies reliably manage, plan and forecast their business decisions. PMA's business reports have been developed by member companies in our industry since the early 1980s. They are specifically designed to trend operational and strategic performance based on metalforming processes and markets, while keeping all company information confidential. The reports also provide leading-edge companies with industry data to measure performance and benchmark success. Included in all reports are the original surveys offering you the opportunity to calculate and compare your company to the industry, and some reports include supplements for a more in-depth analysis. PMA members participating in any business survey receive a complimentary copy of the corresponding report and any supplements. 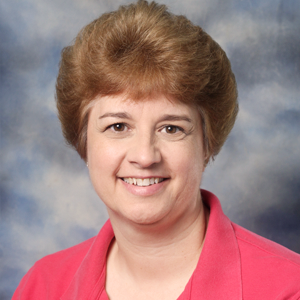 "In my many years as a member of the PMA CEO Naples Group, I have found participation to be a valuable tool for benchmarking current business practices and refining strategic planning initiatives." This informal but highly regarded assessment focuses on projected business levels and general economic conditions. The data in this report addresses shipping levels, order trends, lead times, short-time layoffs and customer payment trends. Take some of the speculation out of forecasting your business with first-hand knowledge from other manufacturers.